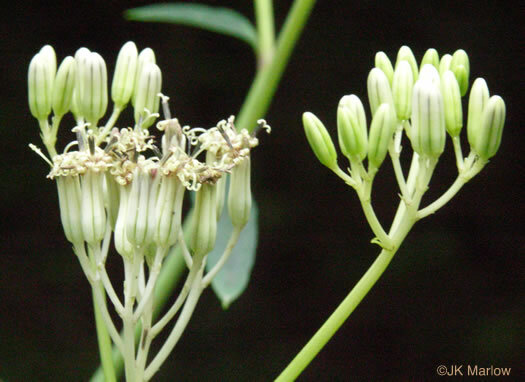 Heads 5-flowered. 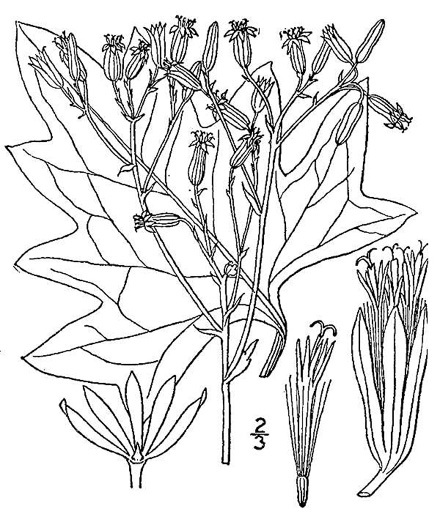 Involucres cylindric, 7-9mm long, 3-5mm broad, bracts 5, per Vascular Flora of the Carolinas. 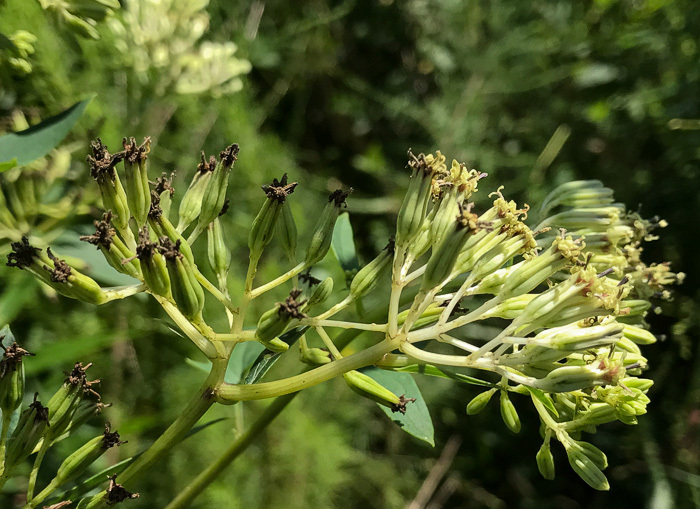 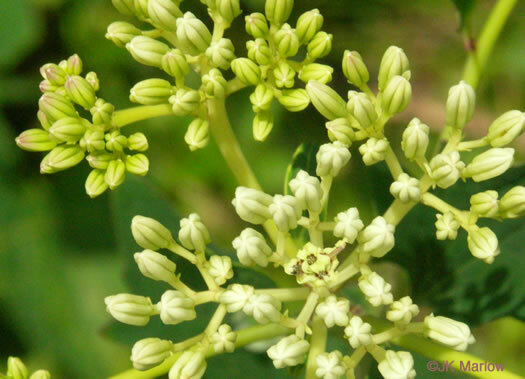 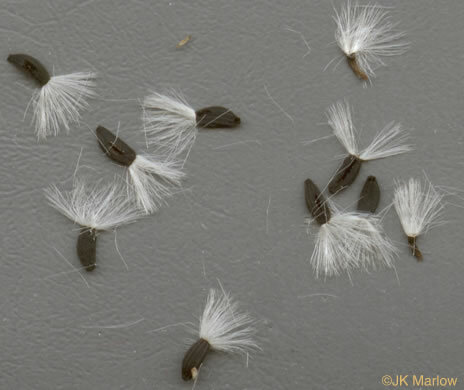 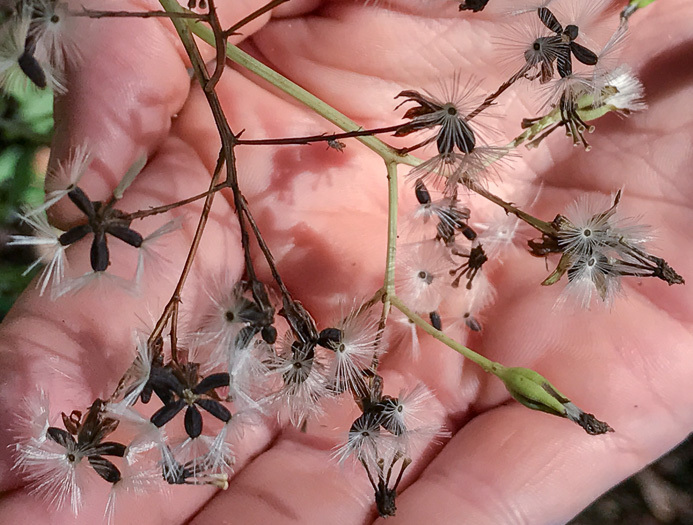 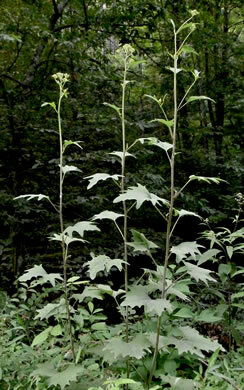 The stem is glaucous and round, per Wildflowers of Tennessee. 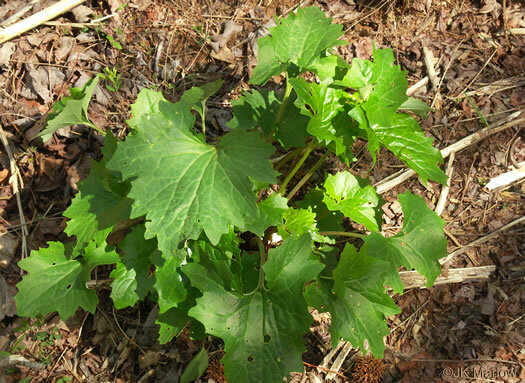 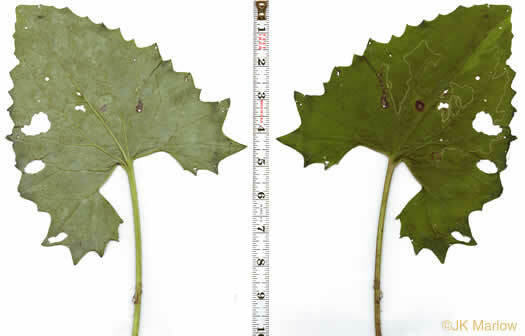 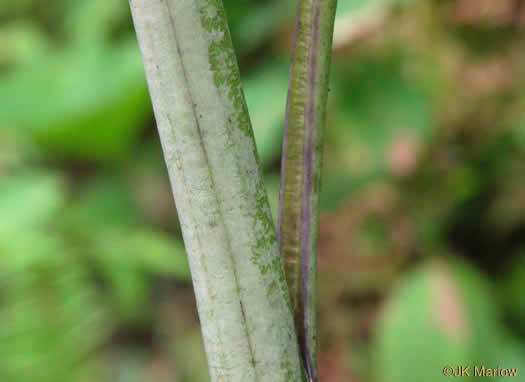 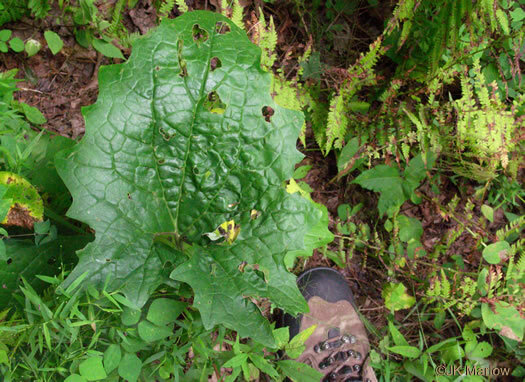 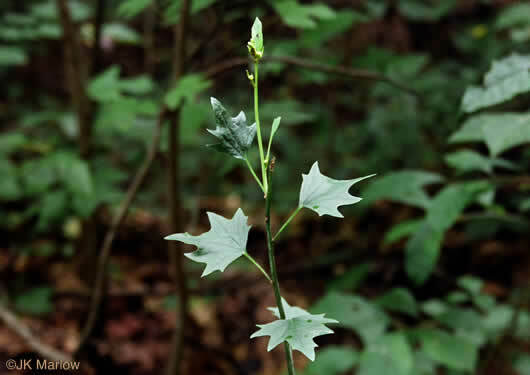 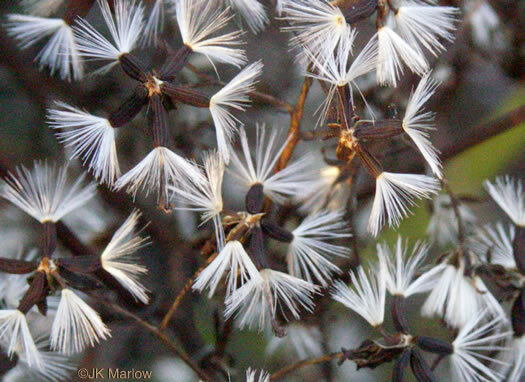 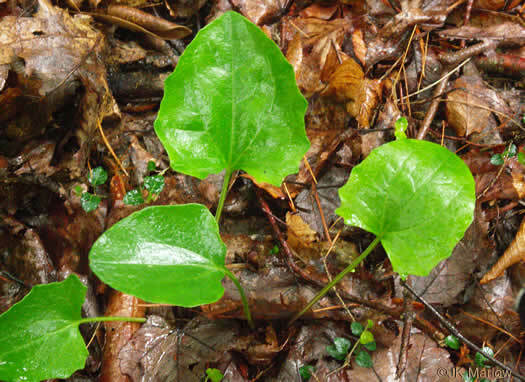 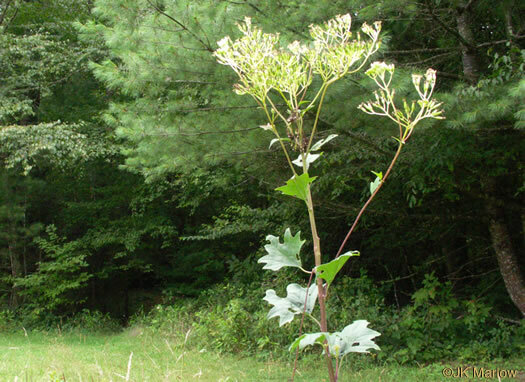 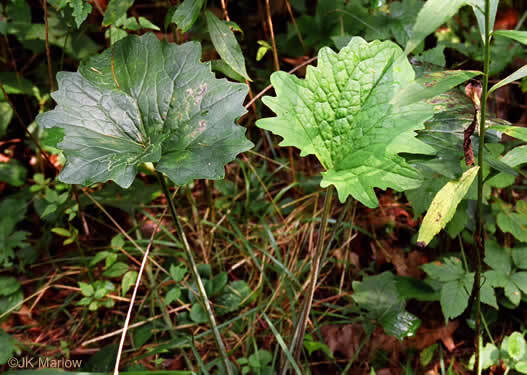 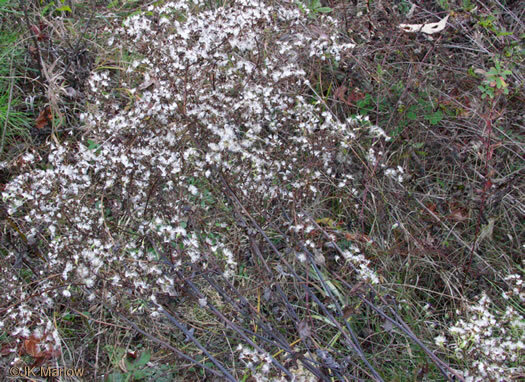 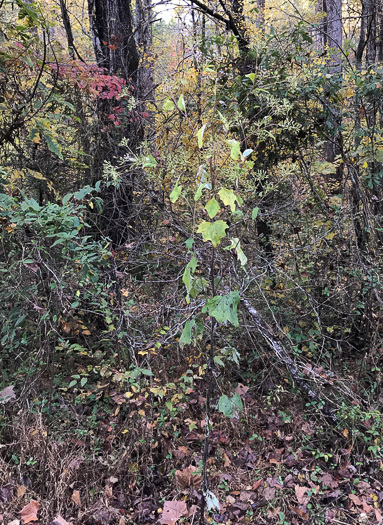 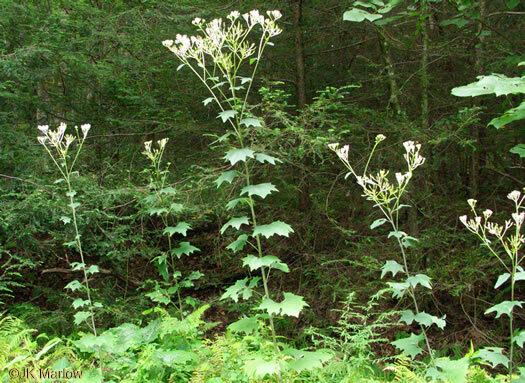 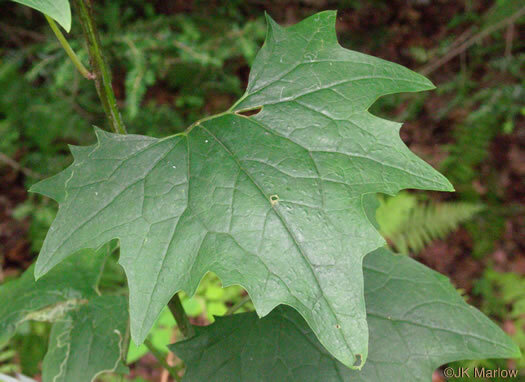 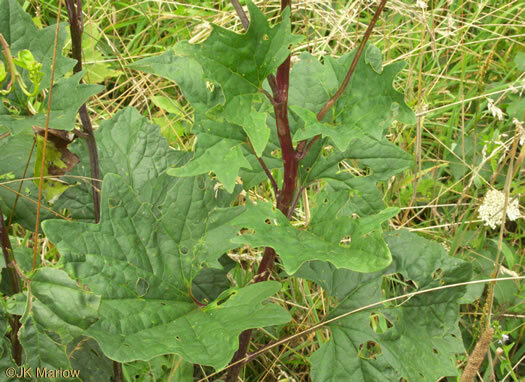 Leaves triangular-reniform, white-glaucous beneath, per Vascular Flora of the Carolinas.